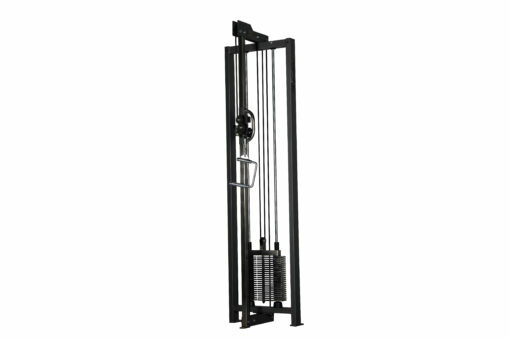 Half of a cable crossover that is equally effective connected to our four way multi jungle station as it is for use as an extra pulley. 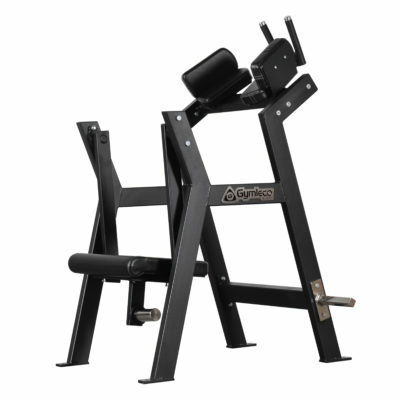 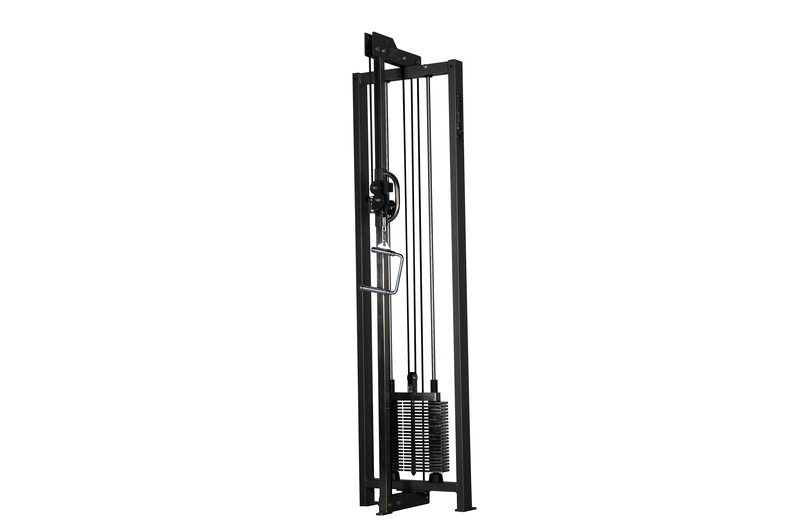 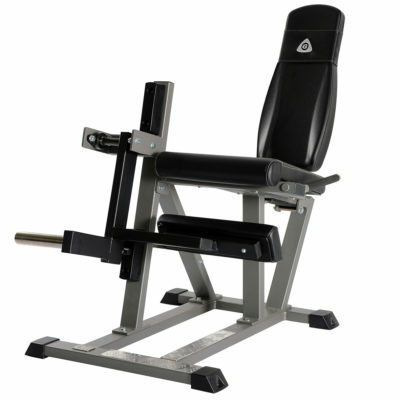 This training equipment offers incredible variety of exercises for both the upper and lower parts of the body. 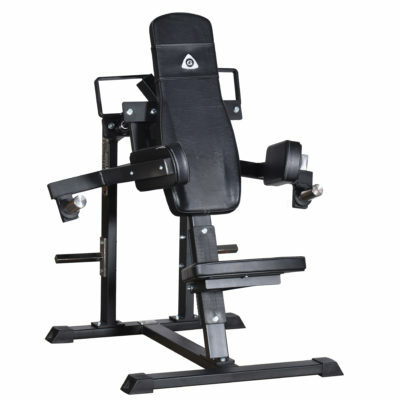 Height adjustable pulleys for the pull handles.